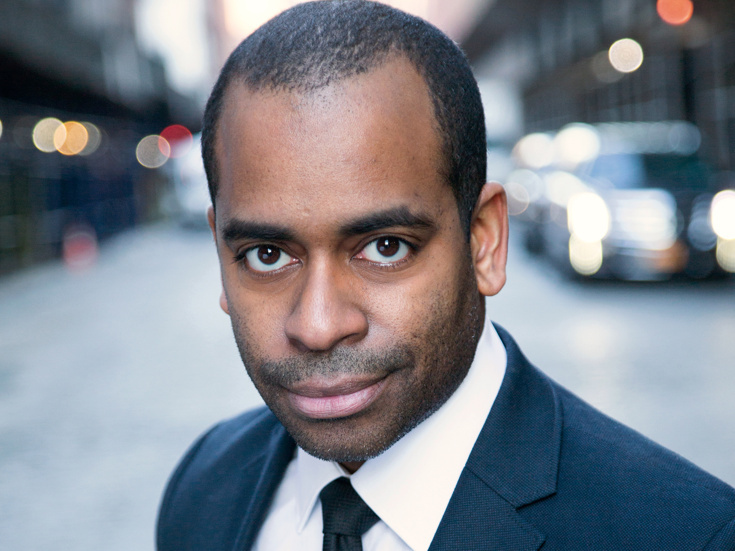 Daniel Breaker has been seen on Broadway in The Book of Mormon, The Performers, Shrek: The Musical (Drama Desk nomination), Passing Strange (Tony Award nomination, Drama Desk nomination, Theatre World Award), Cymbeline and Well. His film work includes Sisters, Limitless, He's Way More Famous Than You, Redhook Summer and Passing Strange. On TV, he's been seen in Unbreakable Kimmy Schmidt, Mozart in the Jungle, Unforgettable and Law & Order: Criminal Intent.